The new classic. 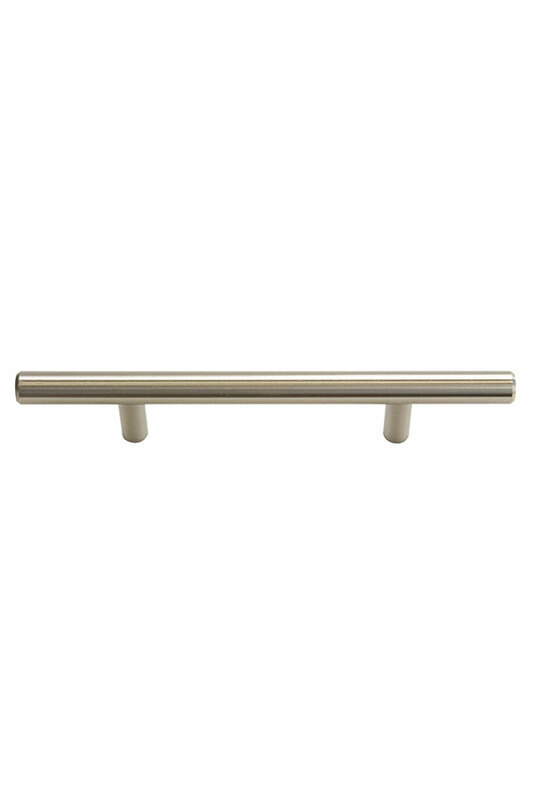 This bar cabinet pull enhances contemporary and transitional, with a rounded simplicity that’s fine enough for traditional styles. Available in Brushed Nickel.